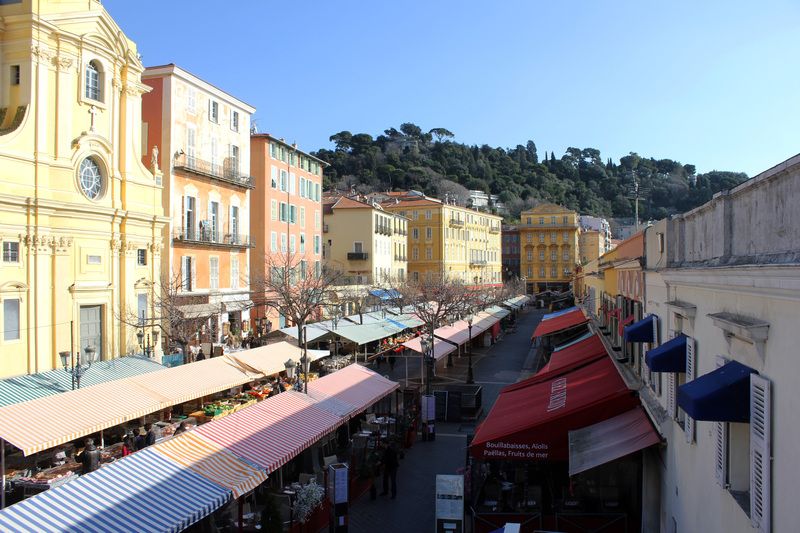 Nice’s Old Town is both a tourist haven and a site of local culture and history. 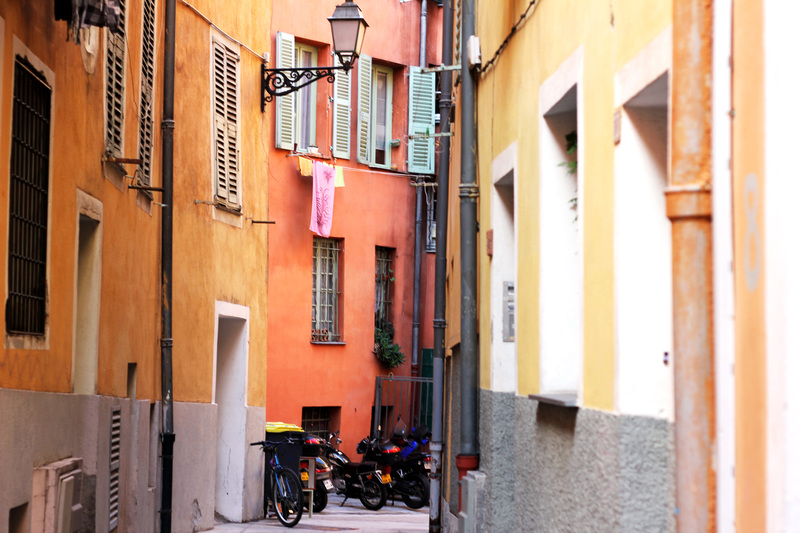 Narrow streets lead the way to traditional French shops and cafés, an assortment of restaurants, old buildings, churches, cathedrals, squares, and more. 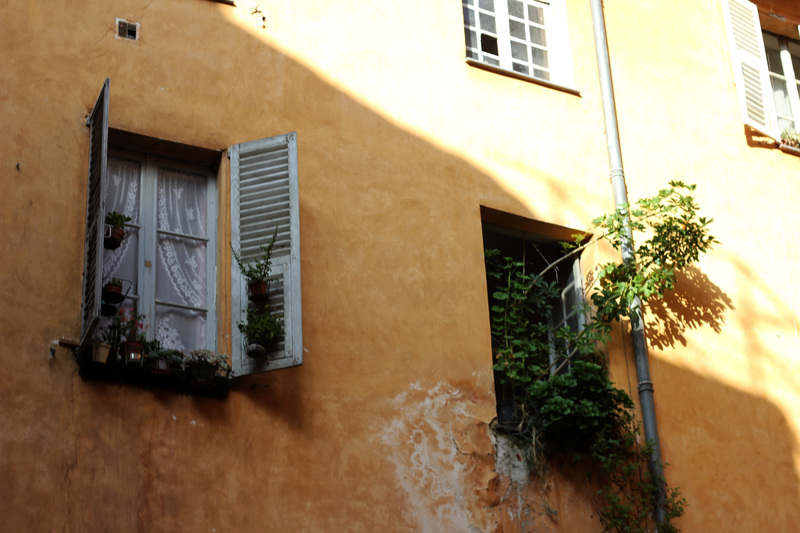 Old Town residents often decorate their window sills with small potted plants and hang their laundry to dry on clotheslines outside the window. This, along with the bright yellow and red buildings, gives Old Town a unique, charming vibe. 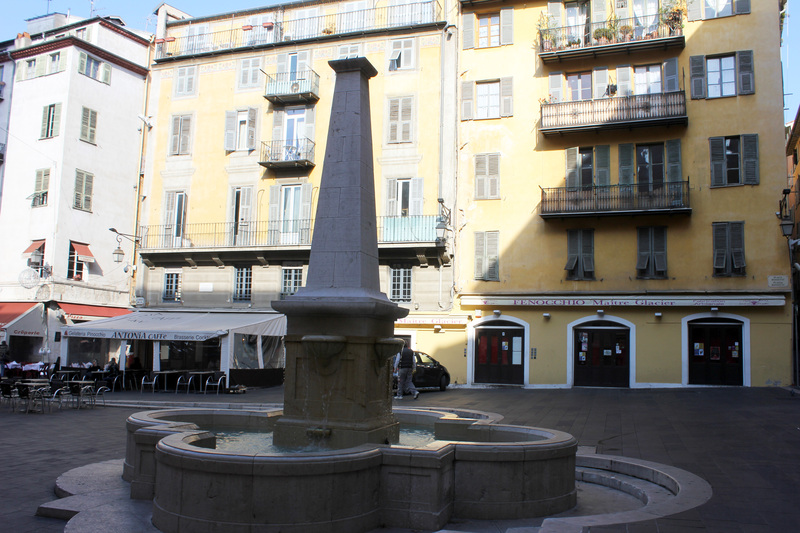 Among the many squares in Old Town, Place Rossetti stands out as one of the best. Though it can be somewhat of a dead zone during Winter, the square is a hot spot during Summer as hoards of people come to enjoy a meal at a restaurant terrace or grab a delicious scoop of ice cream or sorbet. 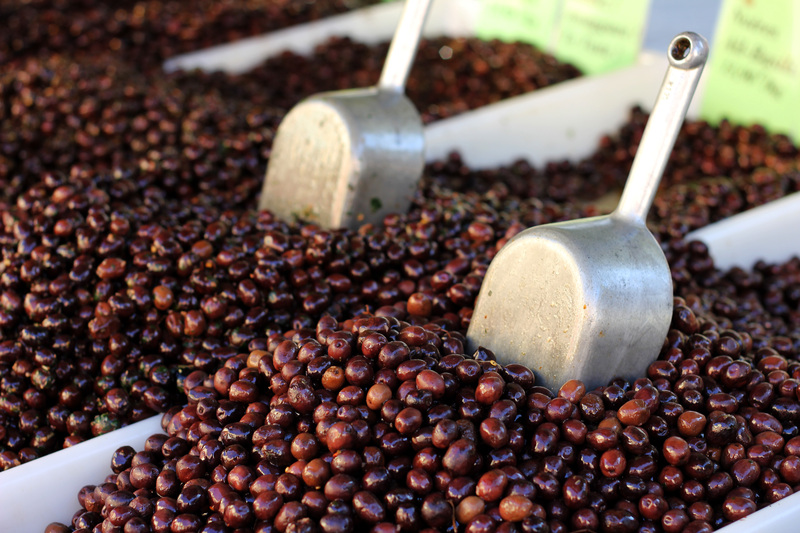 Fennochio, an ice cream shop in the square, is famous for its variety of flavors, including standard vanilla and chocolate-based flavors as well as flavors like licorice, tomato-basil, and even beer! At night, music fills the air and beautiful lights decorate the buildings, including the Cathédrale Sainte Réparate. 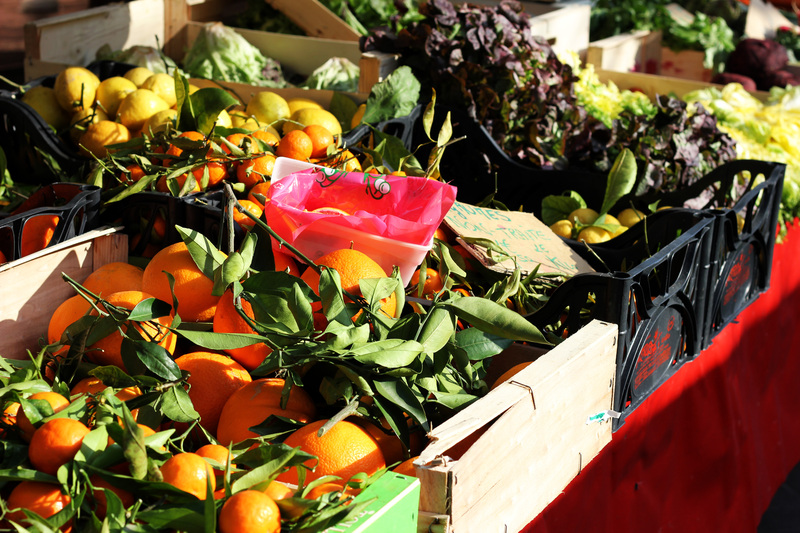 One particularly popular attraction of Old Town is the Cours Saleya, a daily open-air fruit and flower market. 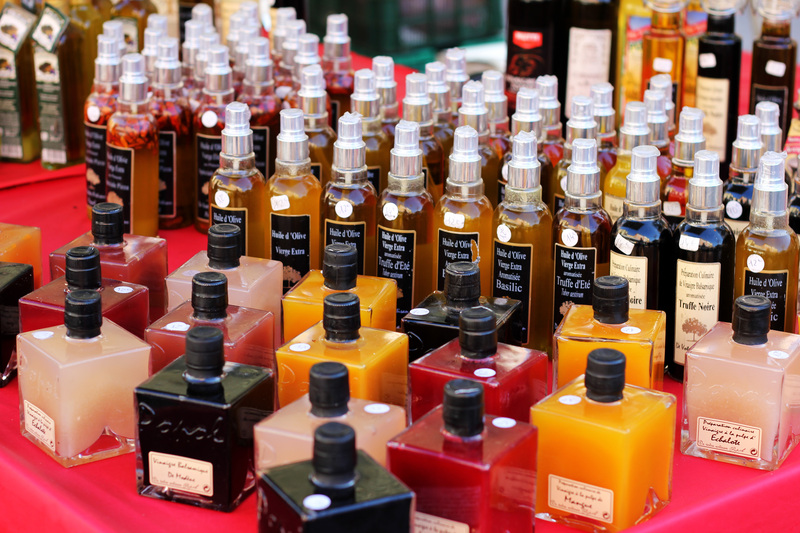 The street is lined with numerous vendors who sell a variety of food, fruit, flowers, oils, and other miscellaneous items. 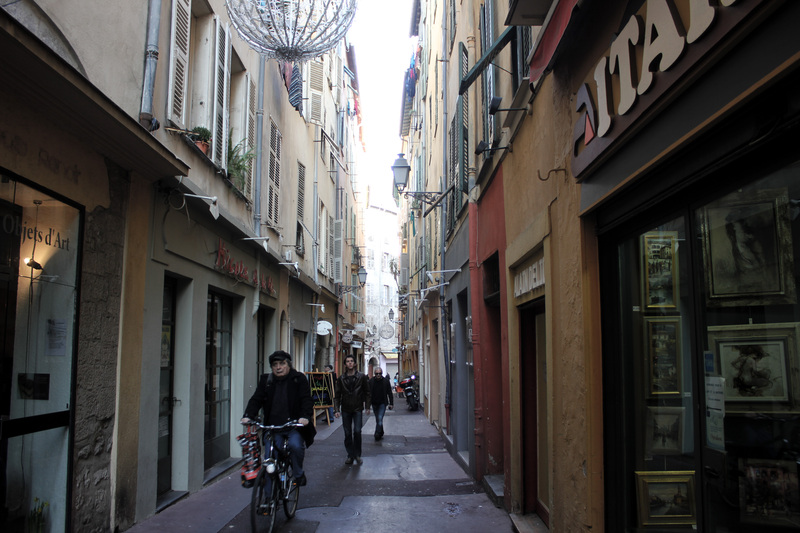 A stroll through Old Town is a great and enjoyable way to get to know Nice. This entry was posted in France, Nice and tagged europe, France, Nice, old town, travel by Babak Haghighi. Bookmark the permalink.